A lot of you can relate to this track. 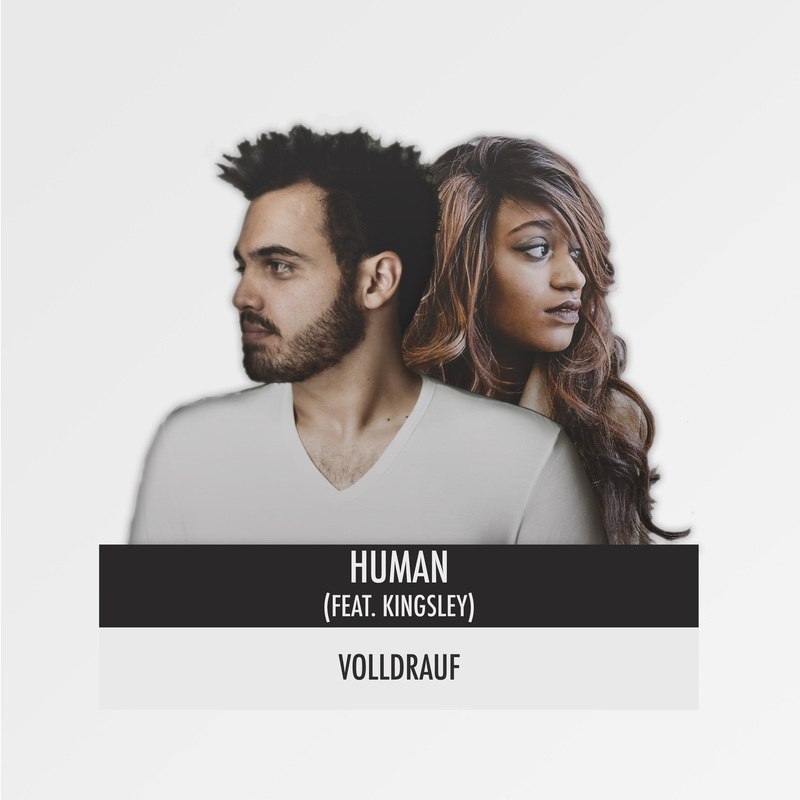 Volldrauf worked hard on this gem as Kingsley Music took us away with her beautiful vocals telling the story of how her eyes see the world! Stream or Download Below!